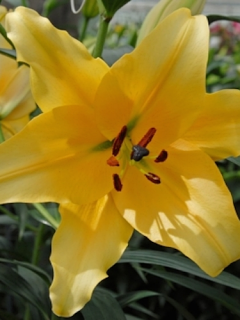 Buy Tulip Bulbs | Tulipa The Bella Fleur Collection | Gold Medal winning Harts Nursery. The Bella Fleur Collection comprises of 10 sorbet pink tulips complemented with 10 deep purple tulips to give your garden the real contrasting effect. 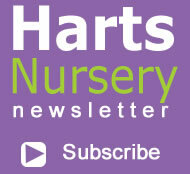 Planting and growing instructions: Buy Tulip Bulbs | Tulipa The Bella Fleur Collection | Gold Medal winning Harts Nursery. 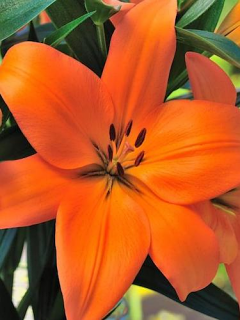 Plant care: Buy Tulip Bulbs | Tulipa The Bella Fleur Collection | Gold Medal winning Harts Nursery. 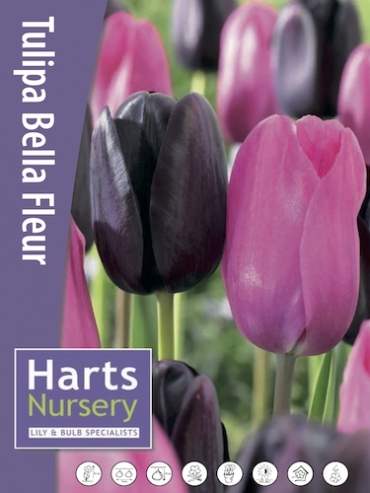 Tell a friend about Buy Tulip Bulbs | Tulipa The Bella Fleur Collection | Gold Medal winning Harts Nursery.